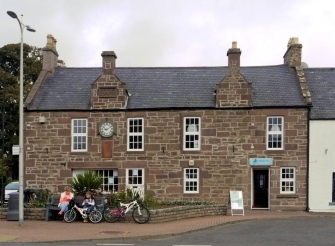 Hand Pict is handily located in "The Square, Letham" just 4 miles east of Forfar. Car parking is good and if you have come some distance you can find refreshments in the village tea room. 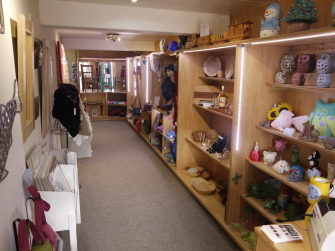 Hand Pict is the showcase and shop of the Angus Craft Association. 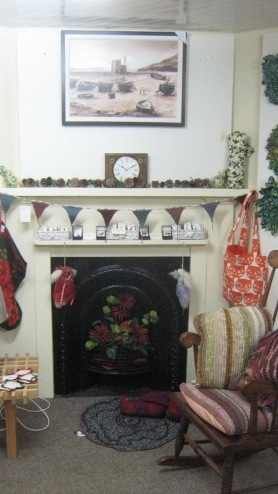 It is run as a cooperative by a group of local crafters and artists.